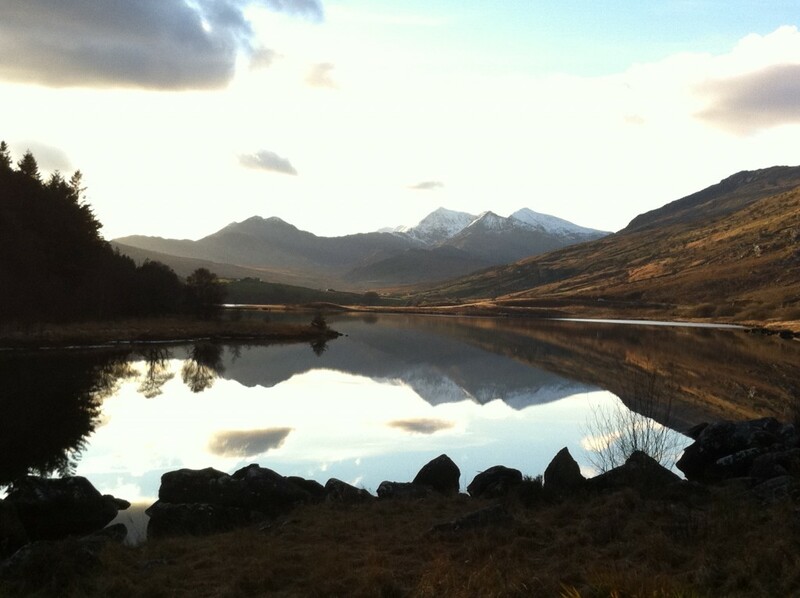 In many ways Snowdon is a victim of its own success. It already has around 400,000 visitors a year, and those numbers are rising. It seems to have a universal appeal. Young and old, seasoned hikers and first time climbers, day trippers, city dwellers, country lovers, endurance enthusiasts, good-cause fundraisers, view seekers….you name it, everyone now wants to visit Snowdon. Some let the train take the strain, others walk, run or even cycle up the 1085 peak. The problem is so many visitors are taking its toll. 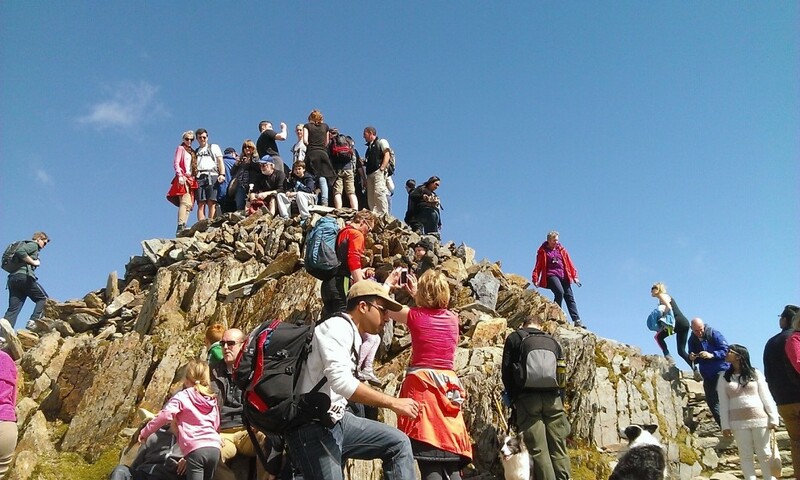 Can Snowdon cope with such huge numbers and what can be done to make the Snowdon experience sustainable for the future? 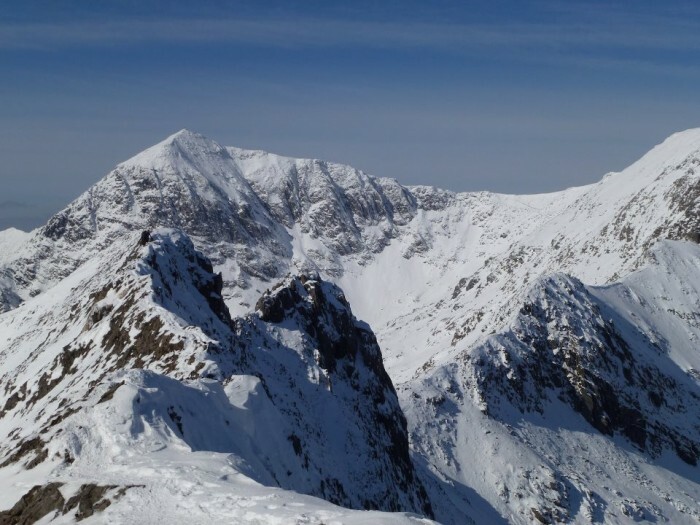 These are the issues now being discussed by the Snowdon Partnership, a consortium of public, private and voluntary sector enterprises and land owners who have come together to draw up a plan for the future management of the mountain. Through a series of public meetings the Partnership is seeking the public’s views. Snowdon is an icon. As such it draws a huge number of visitors. In an age when so much of people’s lives are played out on screen and through a virtual existence, the chance of experiencing the very real buzz of reaching the top of this mountain will only grow. 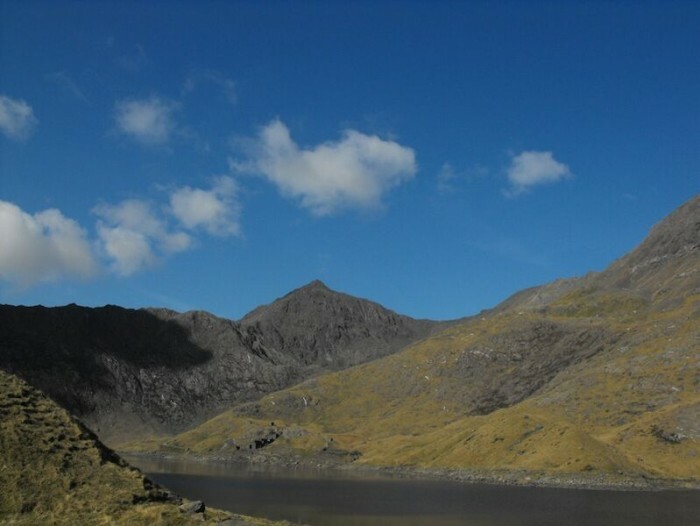 The problem is more visitors – some of whom aren’t interested in the rest of Snowdonia or spending more time enjoying other attractions in North Wales – leads to serious land management problems. 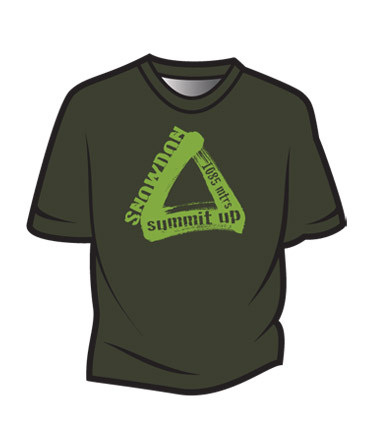 Put simply the mountain is not geared up for so many visitors, and may not be able to cope. 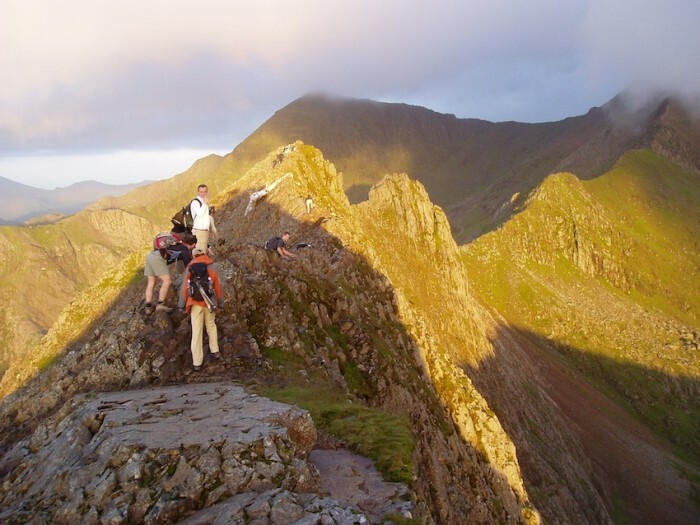 The flip side of the argument is that – whilst not all visitors will become avid mountaineers or hikers – they will take away a better understanding and appreciation of the natural environment. 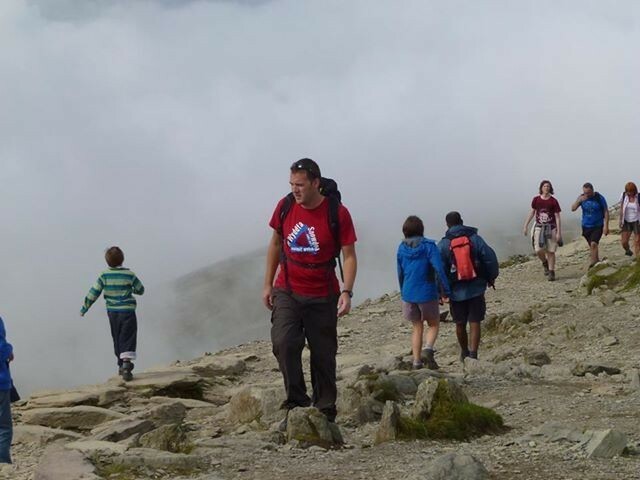 Hiking Snowdon can also transform people’s attitude towards personal fitness and health. It’s a fine balance. And it’s important that those involved in managing Snowdon get it right, and involve as many people as possible. That’s why we welcome this public consultation. * Wednesday 14 October, 2 to 7, Electric Mountain, Llanberis. There will also be a conference on 9th November at the Royal Victoria Hotel, Llanberis to explore the best way forward for Snowdon.